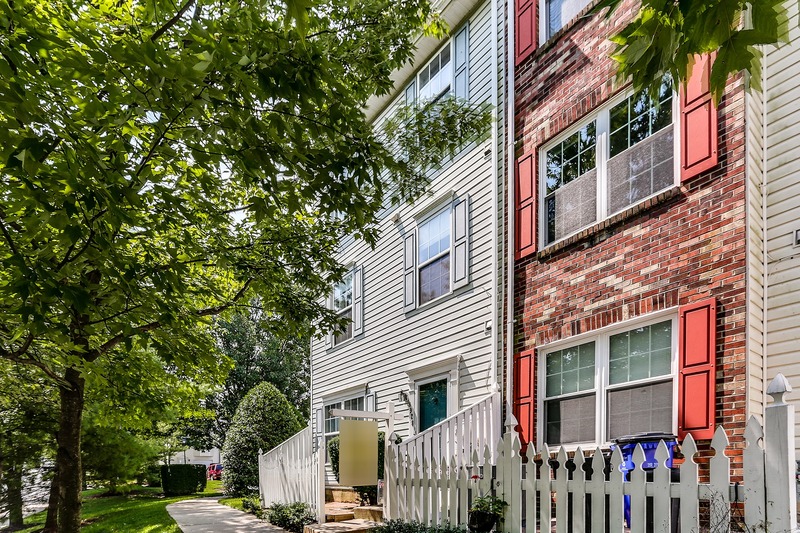 Bright and inviting, you’re sure to love this recently renovated townhome in the heart of Columbia! 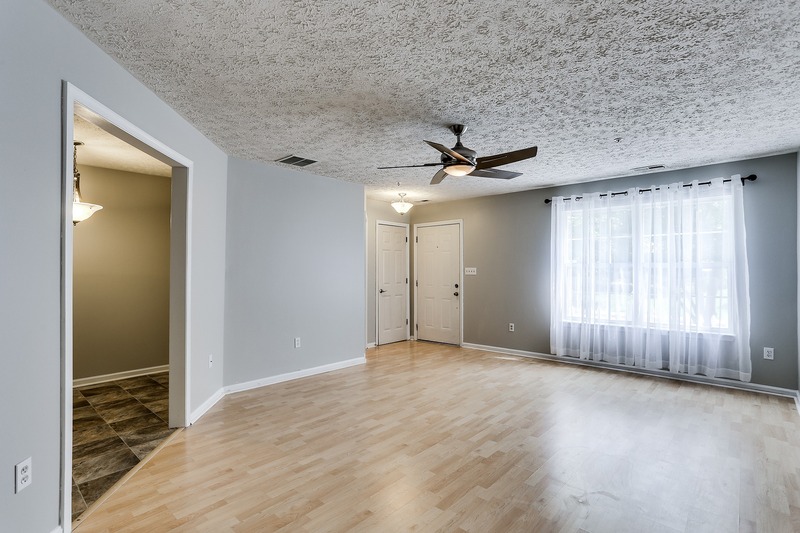 Boasting of three bedrooms, two and a half baths, and many updates throughout, this home is sure to impress. 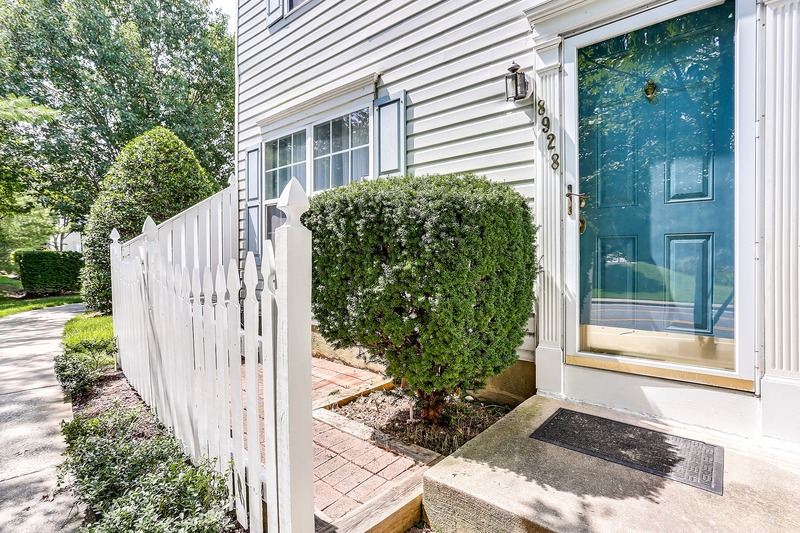 Make your way past its inviting curb appeal, situated on a charming, tree-lined street and into the front entryway. 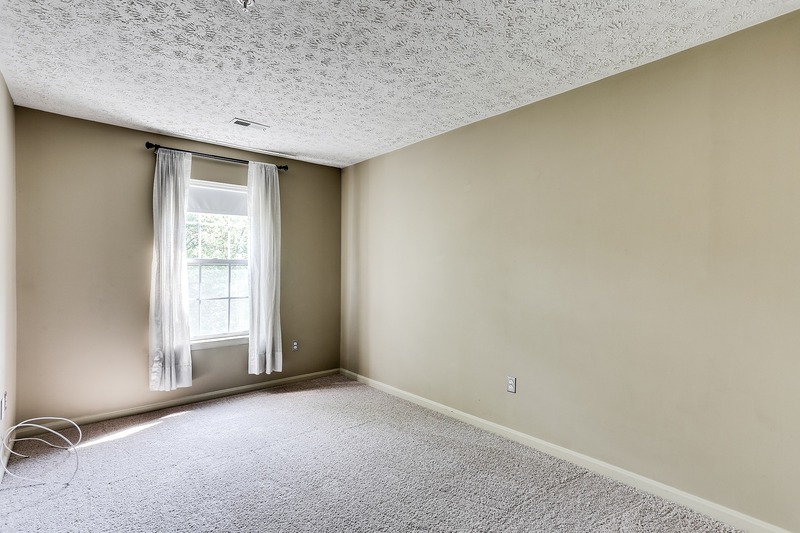 Brand new paint, flooring, and carpeting await you in this well-appointed home. 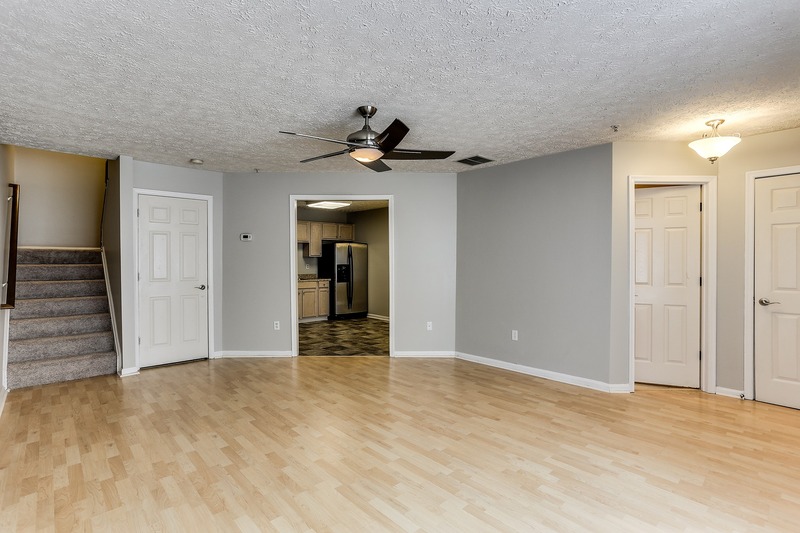 The spacious main level features abundant room for both relaxing and entertaining alike. 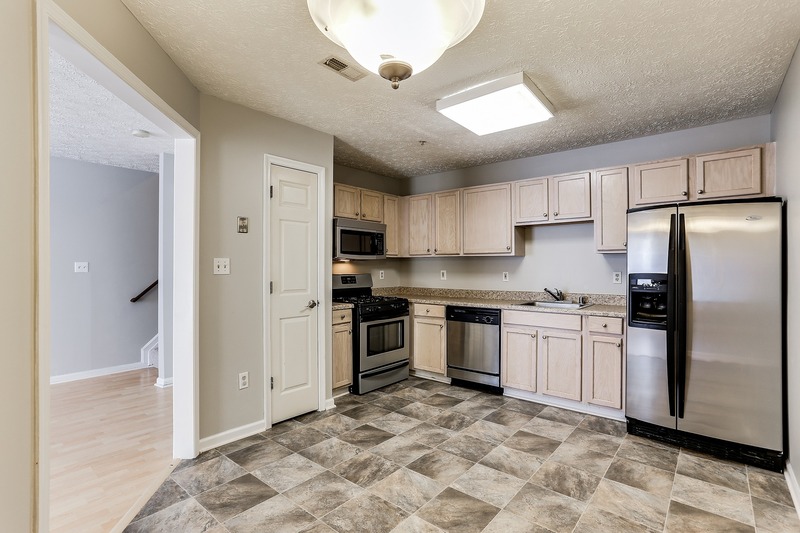 Step into the gracious kitchen, with high-end flooring, stainless steel appliances, and space for a charming breakfast table. A powder room completes the accommodating main level. Make your way to the second level, home to two generous bedrooms and a full hall bath, ideal to suit many configurations. 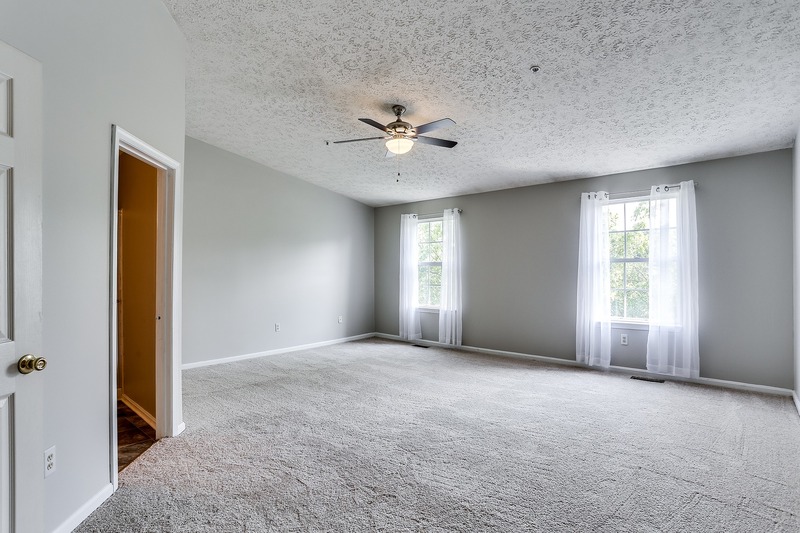 Finally, the third level is fabulously set as a massive owner’s suite, private and perfect for relaxing! 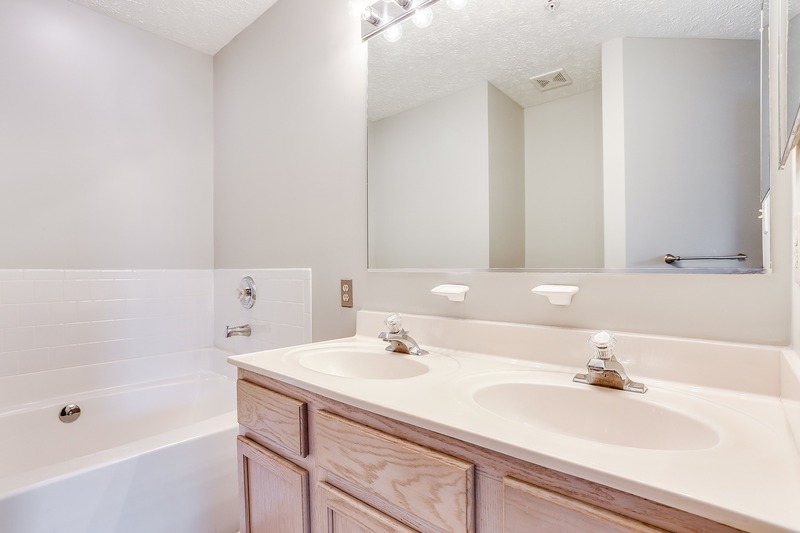 Enjoy its soaring ceiling and full private bath for a spa-like feel. 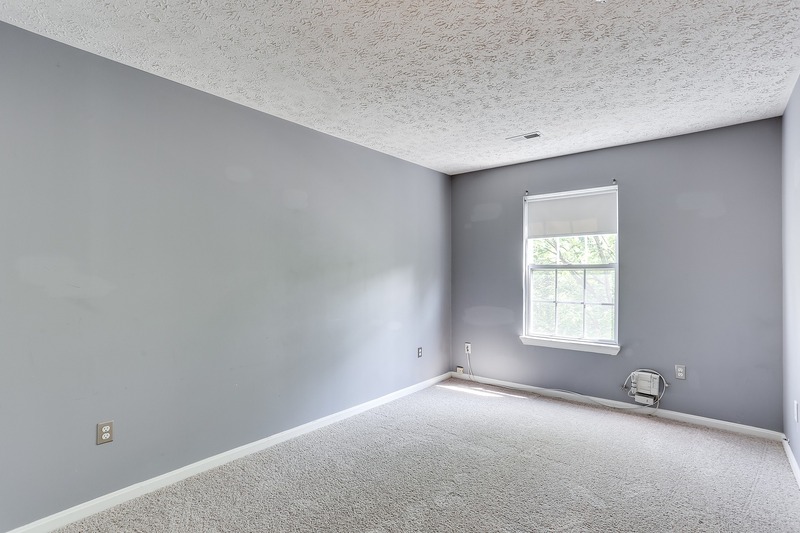 This home is perfectly located in the heart of Columbia, situated off of Route 100 and near to many local amenities including schools, shopping, dining, and entertainment. This one won’t last!